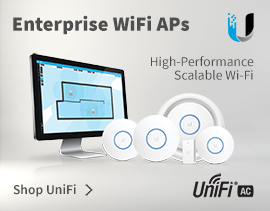 Please Note: These devices do not come with PoE injectors included. 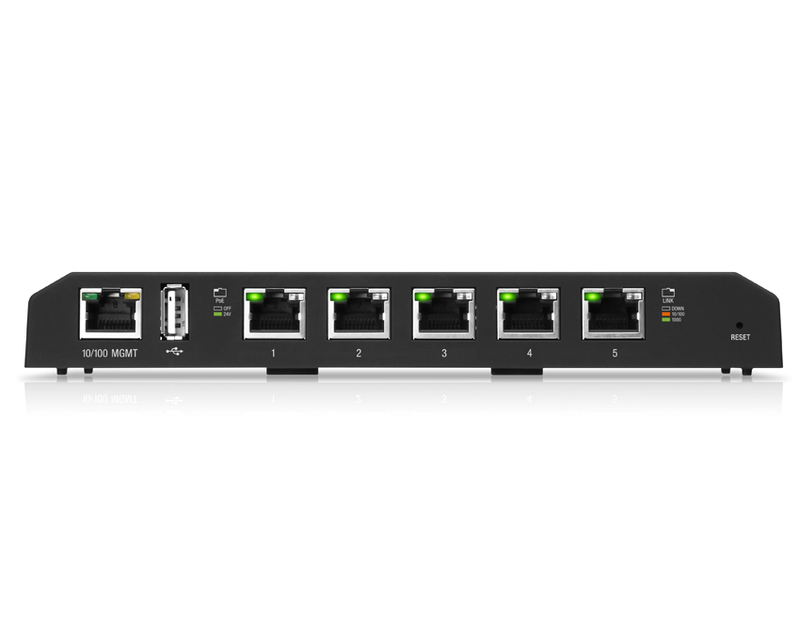 If required, please select the kit from above which includes PoE Injectors and UK Power Cables. 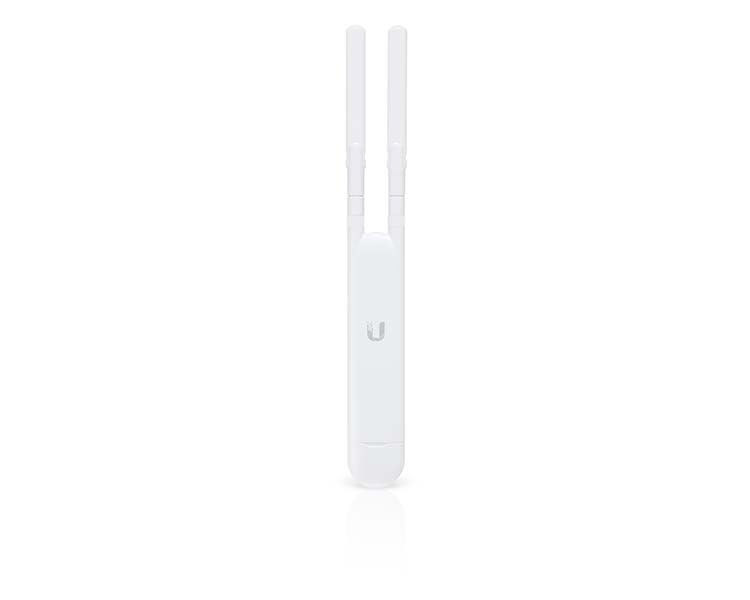 The Ubiquiti UniFi UAP AC Access Point Mesh 5 Pack features high-performance, wide-area Wi-Fi with UniFi Mesh technology. 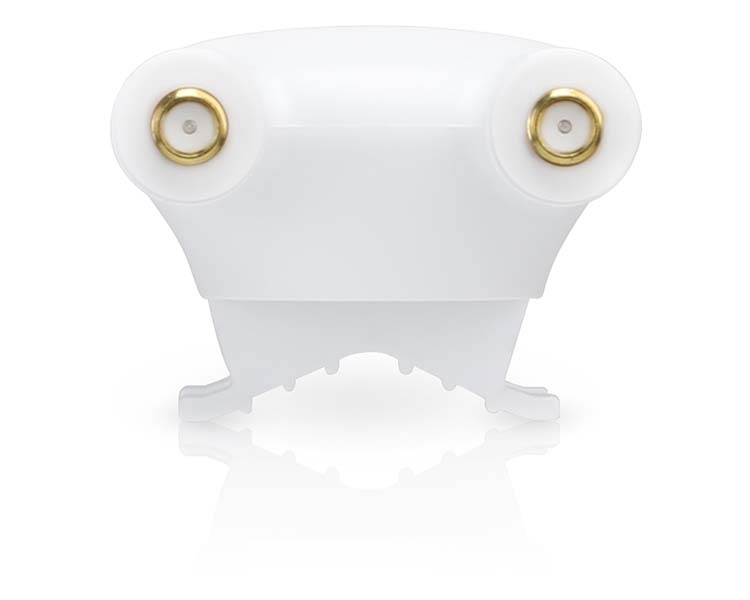 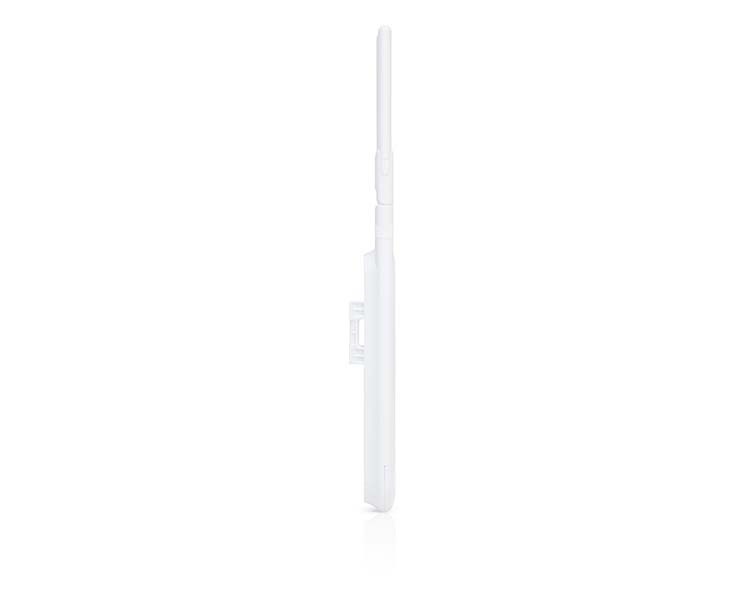 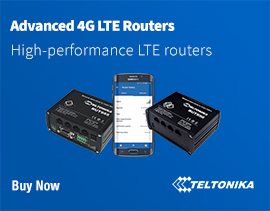 Use the included omni antennas, or use the included fast-mount adapter to install the AP on an optional connectorised antenna for expanded range coverage and customized pattern shaping. 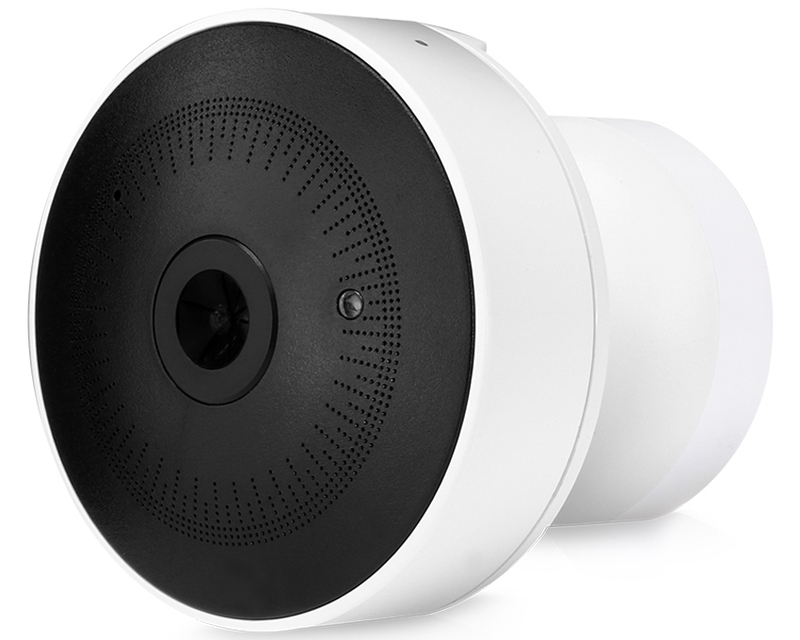 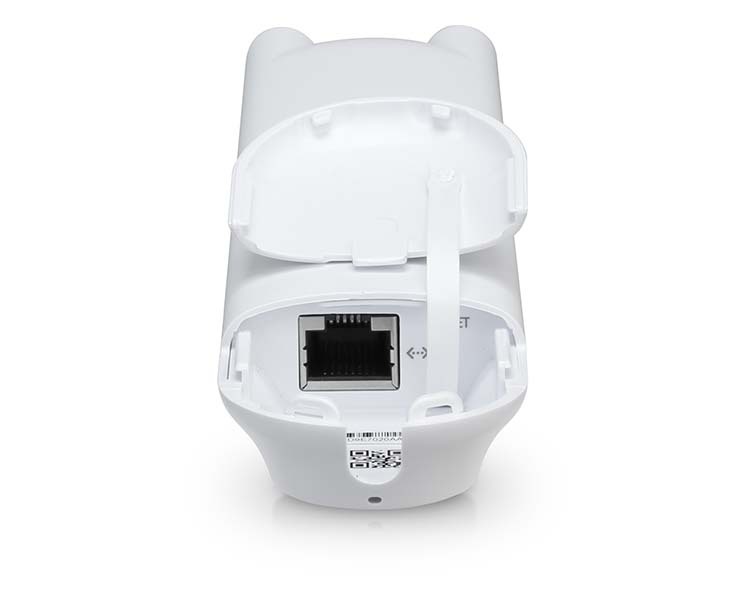 The UniFi AC Mesh AP can be mounted on a wall, pole, or fast-mount of a Ubiquiti high-gain antenna. 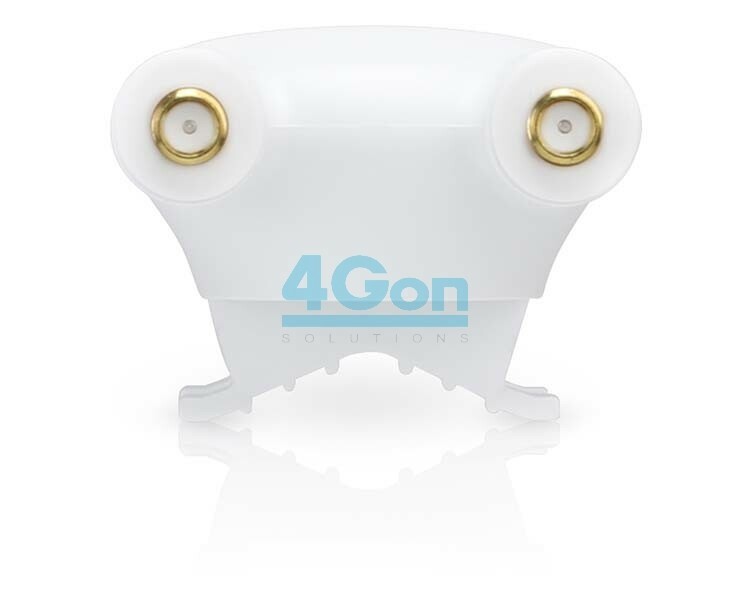 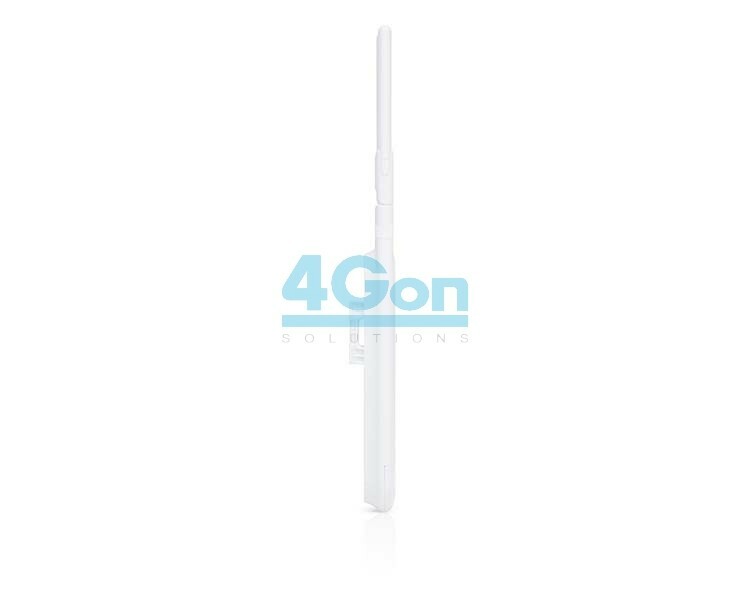 4Gon - your Ubiquiti UniFi UAP AC Mesh Access Point - 5 Pack[UAP-AC-M-5] distributor, supplier, reseller! Get all your wifi at 4Gon! 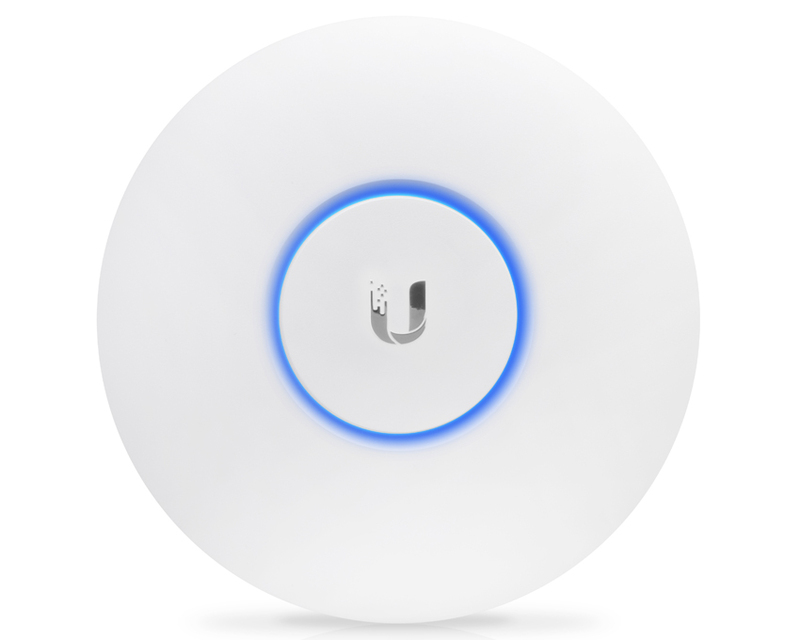 If you would like to be notified when the"Ubiquiti UniFi UAP AC Mesh Access Point - 5 Pack" is re-stocked, please enter your contact details and we will notify you instantly.